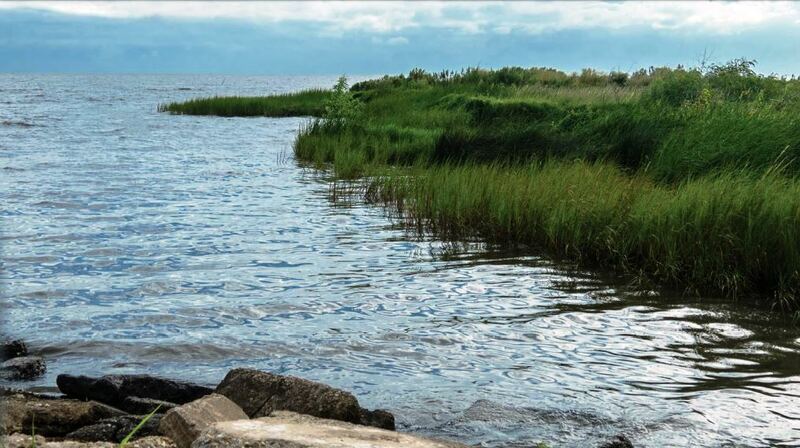 A new tool called environmental impact bonds could help the state of Louisiana—and other coastal areas dealing with land loss and sea level rise—restore its rapidly-disappearing coast faster, better and for less money, according to a new report released on August 14. 2018 by the Environmental Defense Fund (EDF) and Quantified Ventures. Featured photo courtesy of EDF. Learn more about Environmental Impact Bonds here. Read full “Financing resilient communities and coastlines” report here (PDF).